state influences the music he is making." to them, which can be translated into physical music." these things into shapes of beauty. Harnessed here is the raw energy in the air all around us. 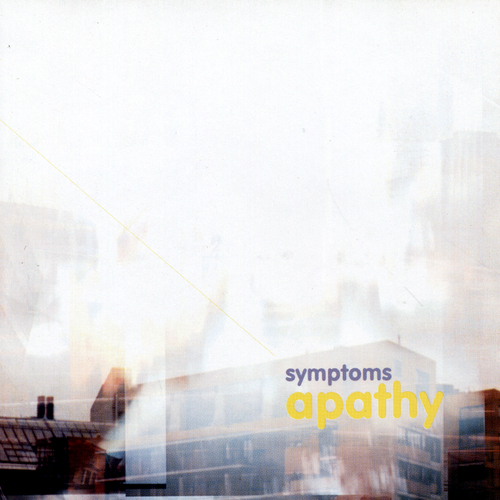 Unfortunately at this time we can't offer all the Symptoms - Apathy tracks as individual flacs, as some of these tracks exceed the shops maximum (9mins) download length.